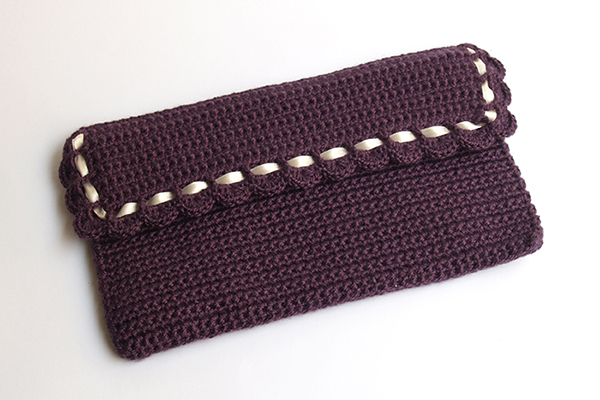 With the first part of the vintage style crochet clutch collection we say Welcome Fall! Hope you like it! The 50th anniversary special number of Telva magazine featured us. As you know, Silayaya’s girls are fans of the iconic bags of high fashion brands. One of them, the famous Hermes Birkin bag is one of the most admired, coveted and of course reinterpreted. 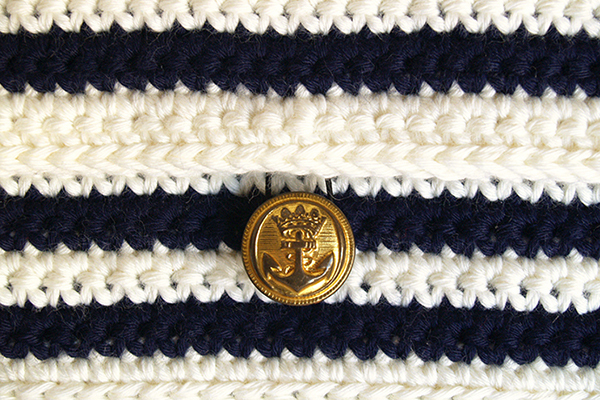 And of course, we should crochet it in our way! What is it trendy this season? 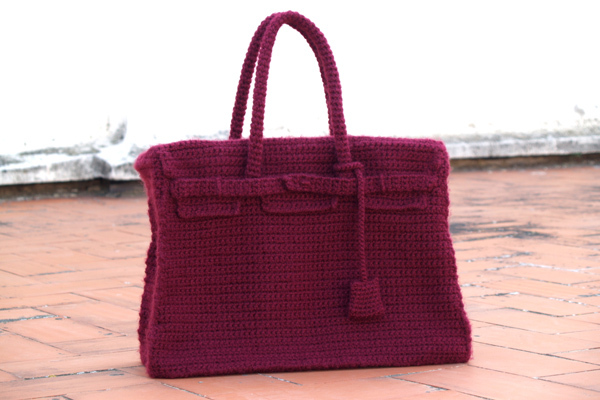 Grace Kelly’s crochet bag is already available. 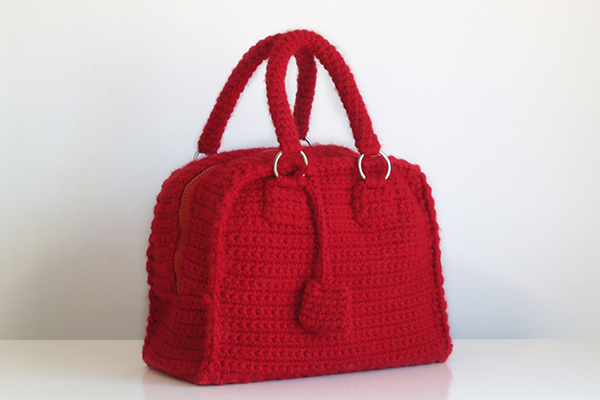 We allways look for new shapes for our crocheted bags. I probably never buy a Birkin by Hermès. 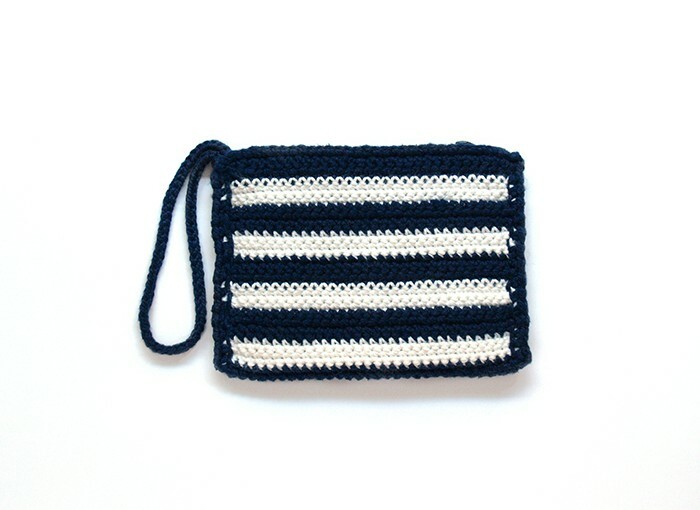 So I decided make “another one” in crochet. 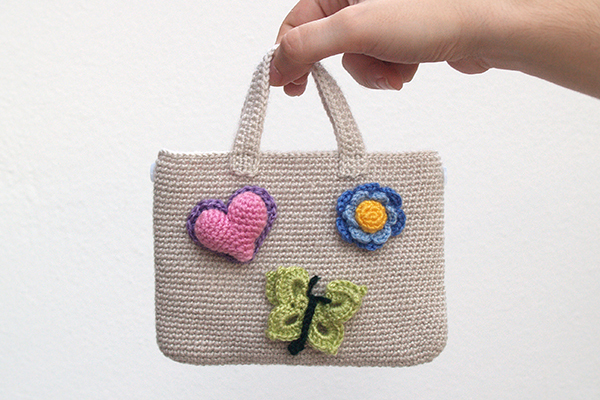 Are you looking for a special present for a baby girl? 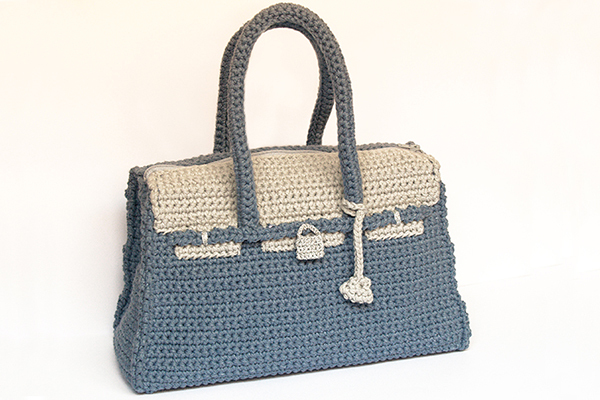 She will surely adore our new designs of crochet handbags for children. 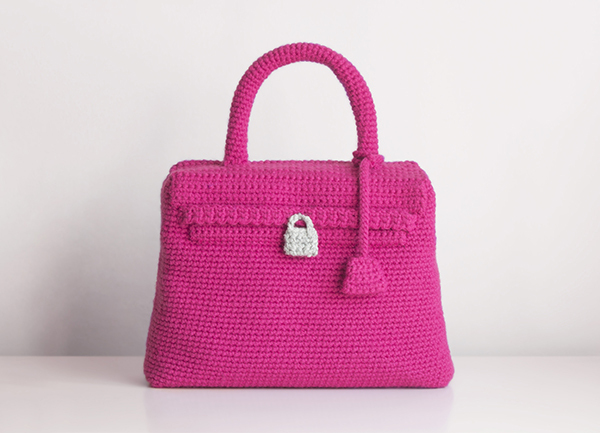 Look how you can wear a Crochet Chanel by Silayaya. 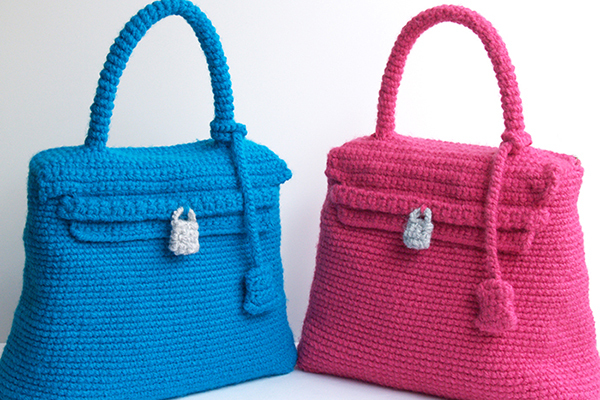 It’s Summer and I don’t know how to combine a pair of Shoes with my raffia Bag.